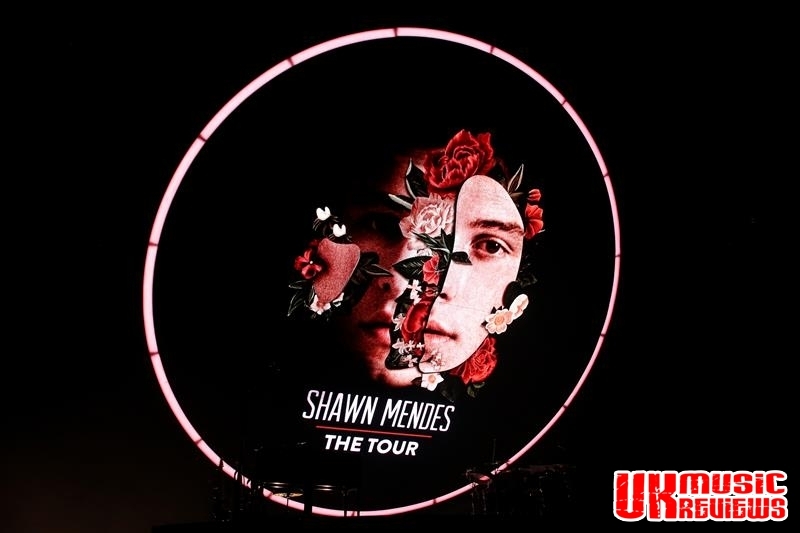 Shawn Mendes performing The Tour at The Birmingham Arena on Tuesday 9th April 2019. 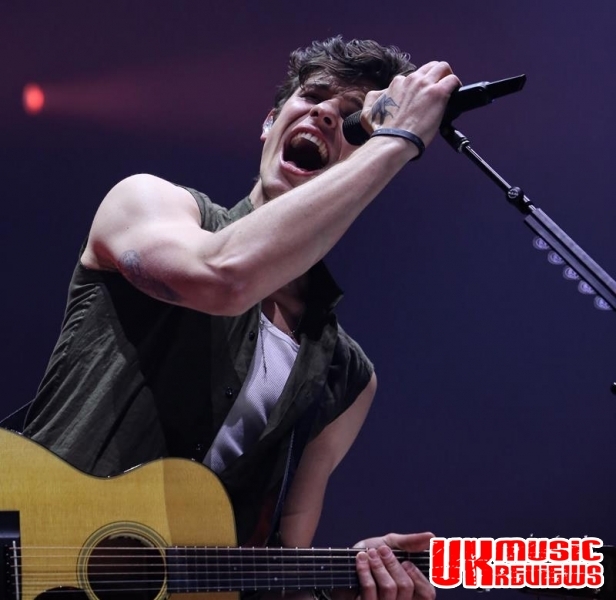 Shawn Mendes, the newly crowned ‘Prince of Pop’, having usurped Justin Beiber, performed to a packed Birmingham Arena last night and like Beiber is one of these newish breeds of artists who came to prominence through social media, having posted six second acoustic guitar cover versions on Vine in 2013. And the rest as they say is history. 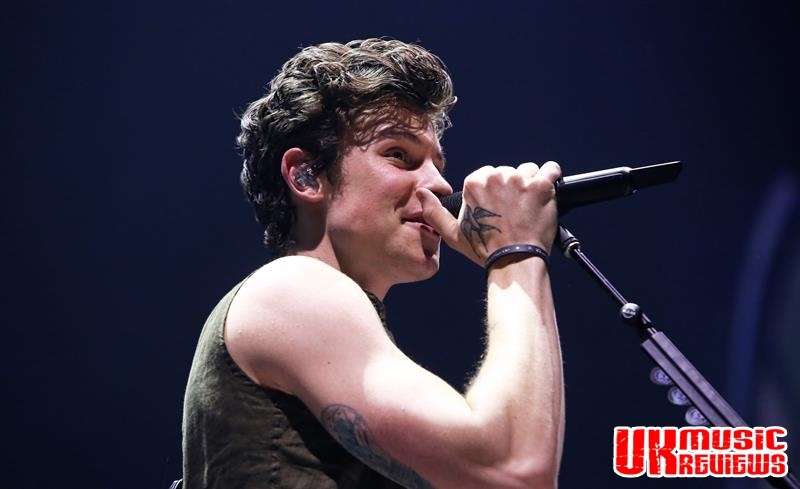 Performing to a relatively young audience who screamed and sang their way through every song, this 20 year old must sometimes have to stop and pinch himself to check that having released three number one albums and having cruised past a billion streams on Apple Music, that he really has reached his superstar status. 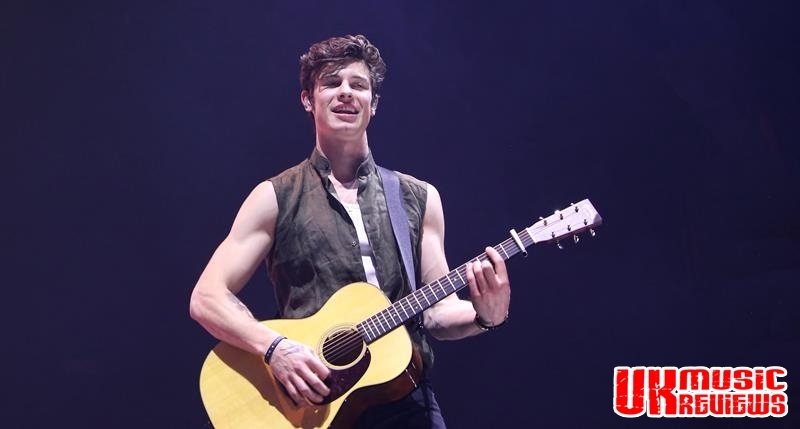 Backed by a relatively stripped down talented four piece rock band, Mendes looked every inch the rock star with his sleeveless jacket, white vest and floppy hair as he delivered an electric and unique performance. 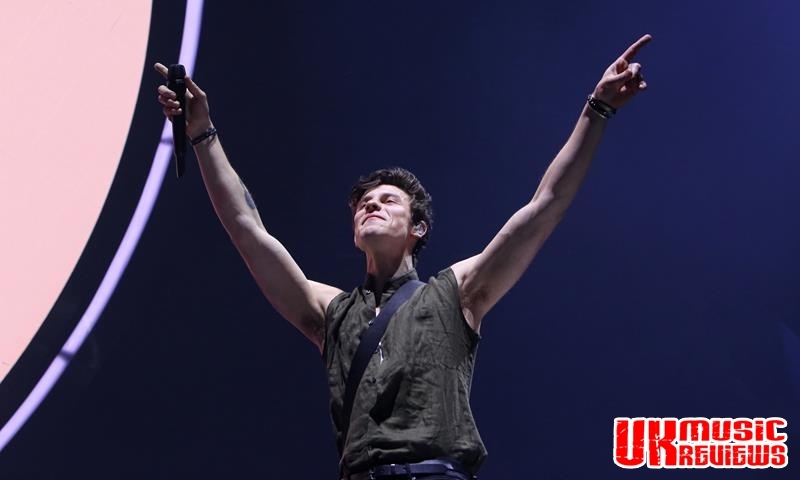 With each fan being given a centrally controlled wristband on entering the Arena, which flashed to the tempo of the songs with their choreographed pulse regularly transforming the Arena into a beautiful sea swathed in flashing pinks, blues, greens and oranges, bringing the stadium to life with bursts of colour. 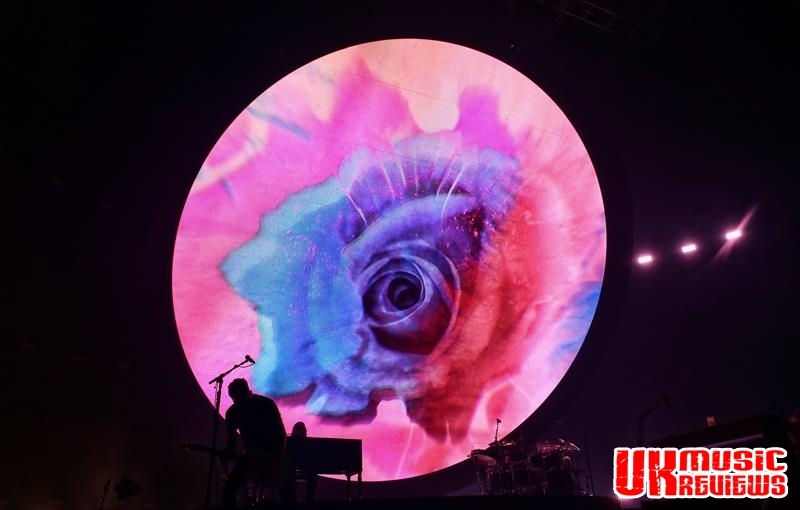 The other eye catching sight was a gigantic rose planted in the centre of the B stage which gradually changed colour to tie in with the massive circular on stage screen. 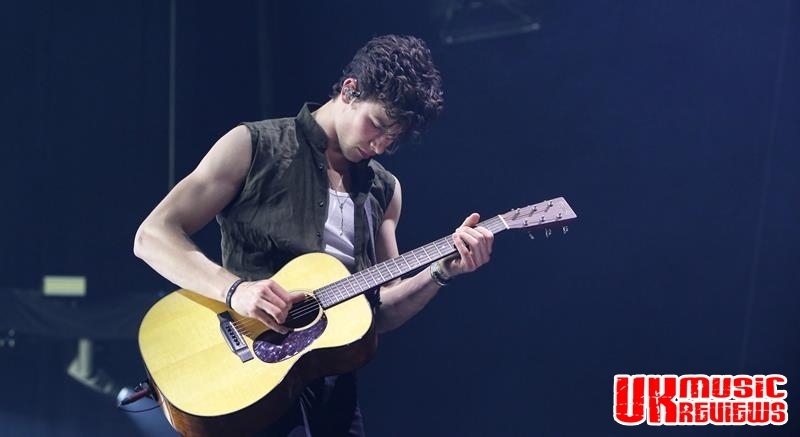 He started with Lost In Japan, a song from last year’s self titled album and from then on in and until the very end, his fans screamed at the top of their lungs. 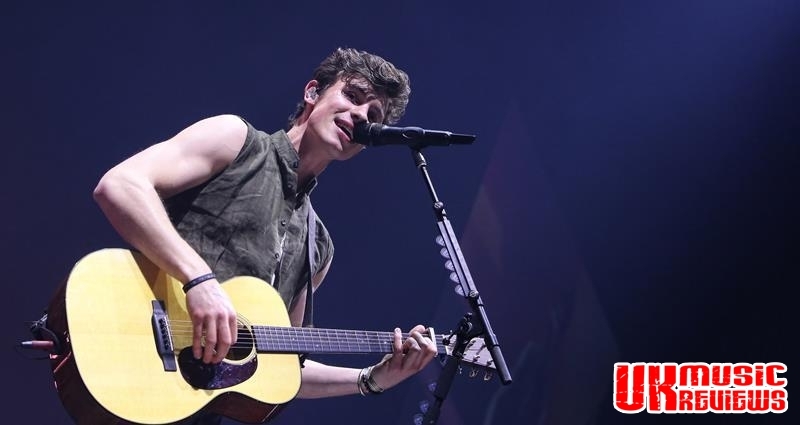 As well as his ability to captivate the room with just his voice, with his guitar in his hands, he worked the stage like a veteran performer. 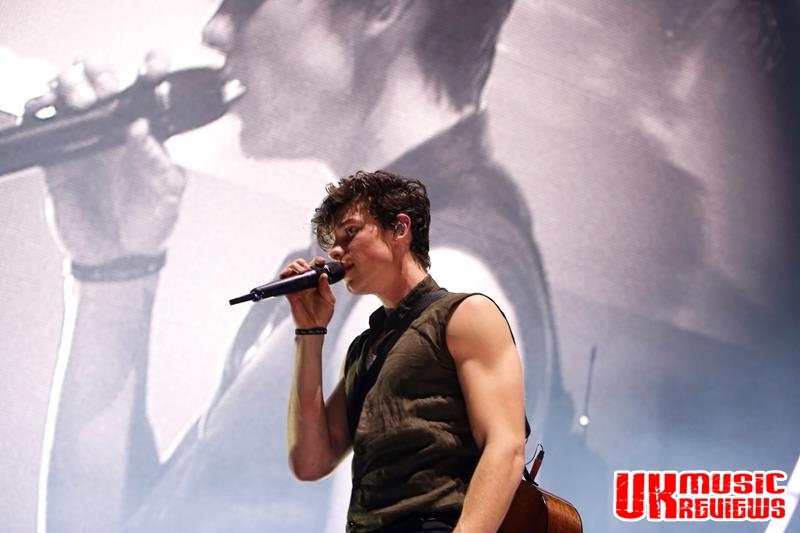 And his voice isn’t half bad too, from the velvet tones to one of the widest ranges heard in a male singer. 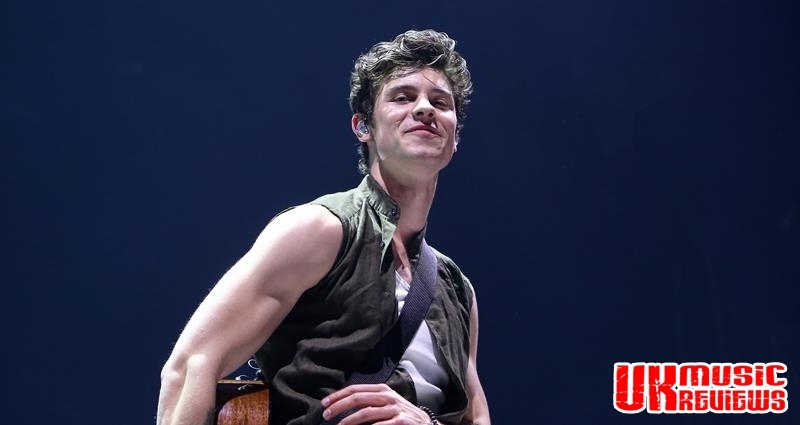 His number one single, There’s Nothing Holdin’ Me Back was the second song of choice for the night which had the entire arena singing along. 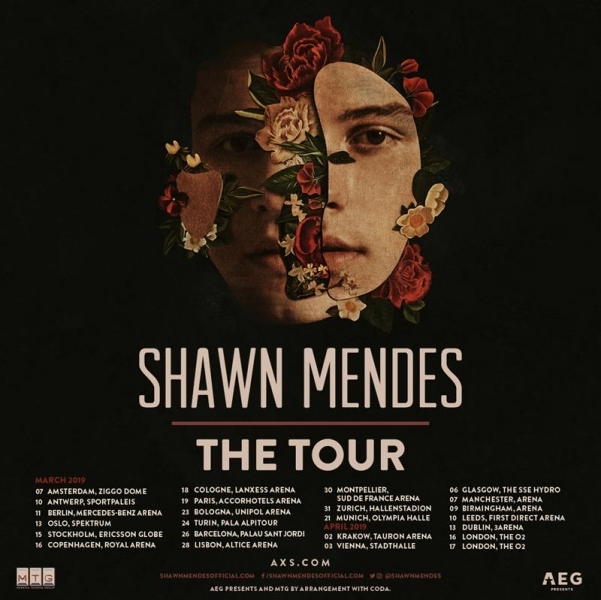 The anthemic Nervous was followed by another chart topper, Stitches, and with the crowd firmly in the palm of his hand, he followed up with renditions of I Know What You Did Last Summer, Bad Reputation and Never Be Alone. 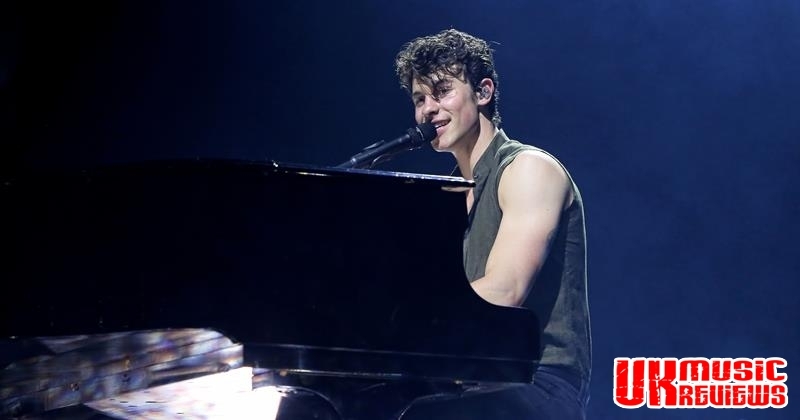 But even with all of the lights and staging, it was Mendes’ simplest performances which were the most effective, none more so than when he appeared behind his piano on the B stage for the likes of A Little Too Much and When You’re Ready, before picking up the guitar for Life Of The Party and Like To Be You. 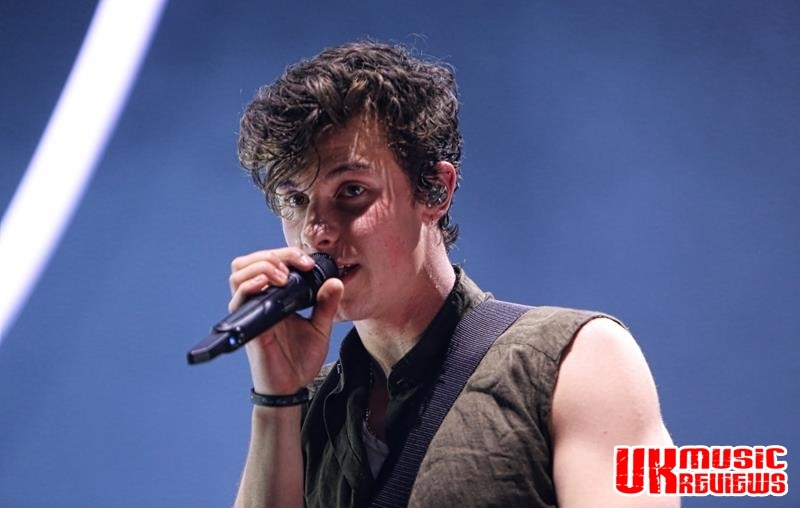 Back on the main stage for the run in to the finishing line, he removed his jacket and if possible sent the fans a little wilder. 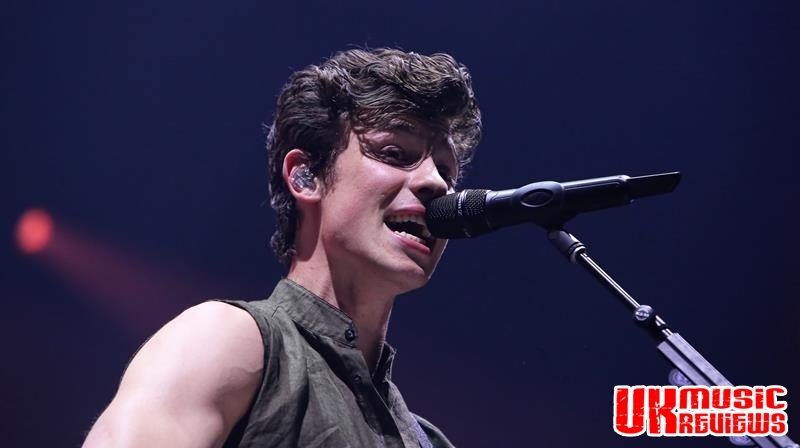 Continuing the party with Treat You Better, Where Were You In The Morning? 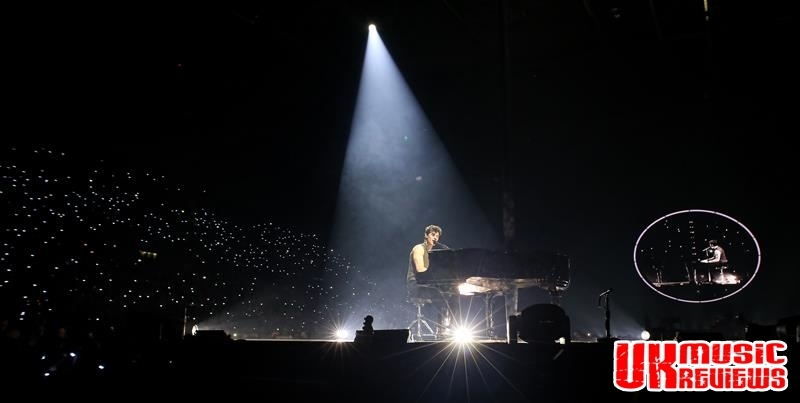 Youth and the broodingly sparse ballad Why, he finished the show with a breath taking piano cover of Coldplay’s Fix You, which saw the flashing bracelets evoke the flickering of candles before he picked up his guitar for a spectacular tickertape explosive climax of In My Blood. 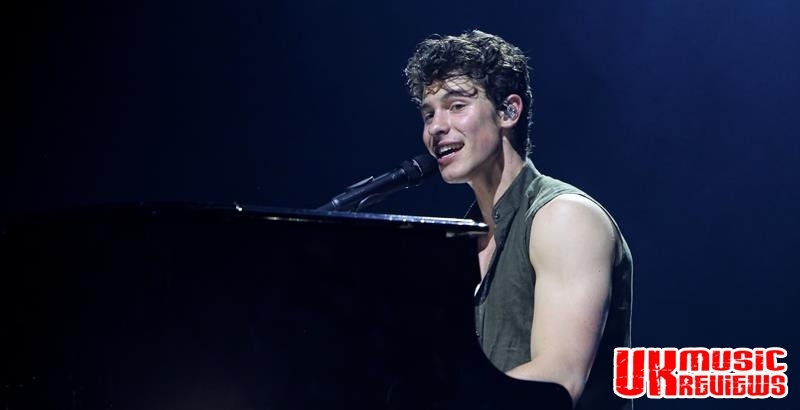 Mendes had delivered flawless vocals throughout the night, and between songs had charmed the audience further, by blowing kisses to his fans and shaking the hands of those at the front. With star quality in bucket loads, he seemed adorable and unstoppable and so obviously deserved of taking Beiber’s title.